Snapchat Emoji Meanings: What is this New Purple Emoji Next to Your Name? Snapchat released a new update last Tuesday. The update brought in a low battery mode to keep your phone running when running out of charge. The update also brought in a new emoji. With this update, if you have your birth date saved in the app you will see a new emoji beside your user name and score. After you update the app, a new zodiac emoji appears next to your name. For the app to figure out your zodiac sign, it must know your birth date. Hence the requirement that your birth date be saved in the app. If you aren’t able to see the new zodiac emoji, follow three simple steps and the new zodiac emoji should appear instantly! 1. Tap on the Gear icon in the upper-right corner of the screen which shows your profile photo. 2. Tap on space marked “birthday”. Enter birth date. 3. 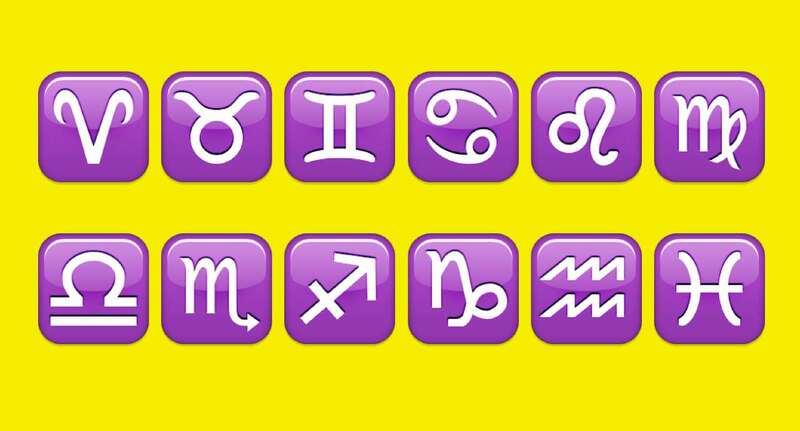 Your zodiac emoji should now appear next to your score. 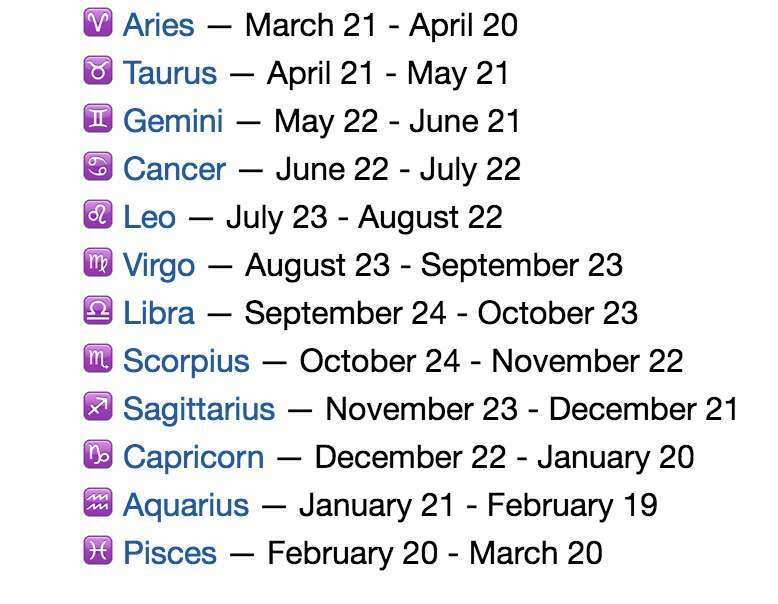 If you are not aware of the zodiac emoji meanings, here is the screenshot of all the zodiac emoji meanings as per the date of birth. Smirking Face — You are one of their best friends. But they are not a best friend of yours. This also means you don’t send them many snaps, but they send you a lot. Grimacing Face — Your best friend is also their best friend. This means you send the most snaps to the same person that they do. Feeling awkward? Never mind! Smiling Face — Best friend of yours. You send this person a lot of snaps. May not be your “the best friend” but they are in the list of favorites! Hourglass / Timer – Caution! Snapstreak is about to end with this person! Gold Star – This is when someone has replayed this person’s snaps in the past 24 hours. Maybe they have something interesting to show? Check it out! Baby — You just became friends with this person. Yellow Heart — You are best friends. You send the most snaps to this person, and they also reciprocate by sending the most snaps to you. Red Heart – Best friends with each other for two weeks straight! An accomplishment? Maybe! Face With Sunglasses — One of your best friends is one of their best friends. Distant Relationship?? Fire — You are on a Snapstreak! You have snapped this person every single day, and you received a snap from that person too. Hundred — 100 Day Snapstreak. The 100 emoji appears next to the fire when you snap back and forth with someone for one hundred days in a row. Now that’s what we call dedication! !